Here, we’re going to talk about setting up your storefront - the place where your packages, products, and prices live. The first thing you’ll want to do is sign up for Stripe so you can accept credit card payments that you’ll redeem into your bank account. You and your lab will get paid right when the customer pays! That means no more big lab bills at the end of the month. Once that’s done, you can set up your price sheets. And guess what? We’ve already connected your studio with your lab’s products, so there’s nothing for you to upload or manually do yourself. All you’ll need to do is give your price sheet a name, select the type of price sheet you want, and the type of markup that you’d like to put on your products and packages. Markups can either be a fixed dollar amount, or a percentage. The markup is essentially a shortcut that gets applied to every item in your price sheet - But, no worries, you can always change individual items later on. Now, you can begin to add individual items to your price sheet. Just select from the list of pre-uploaded items your lab offers, and apply them to your studio! After hitting “add”, you’ll now see these products listed as items you now offer. You can even go back and adjust the aspects of individual items, such as their descriptions, quantities, and prices. PhotoDay even allows you to build packages that combine print products with specialty items and plaques. To do that, simply select “add package”, give it a name and description, and then select items to add to your package. After hitting “add package”, those items you just selected will now be available as a simple, convenient product package that your customers can purchase. 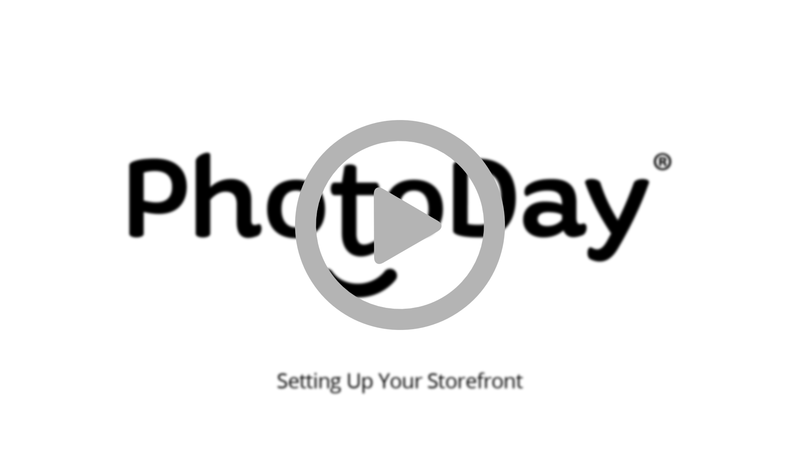 And just so you know, PhotoDay stores all of your price sheets so you can apply any price sheet to any job. And that’s it! Next up, we'll show you how to create awesome promotional offers that will really motivate your customers to buy from you. Check out the next article in this series.